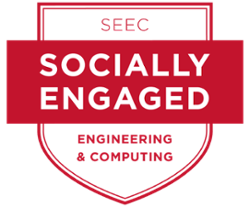 CEC is 1 of 122 universities that recently signed a letter of intent to help engineers use their full potential in solving upcoming global challenges. The letter and signatures were presented to President Barack Obama this past spring. A new application, the Policy And Validation Effectiveness Report (PAVER), was just developed and launched by CEC Capstone students, University Registrar, and IT Services. PAVER is for use by administrators across various departments at Miami to validate that their course schedules meet the guidelines set up by the University. 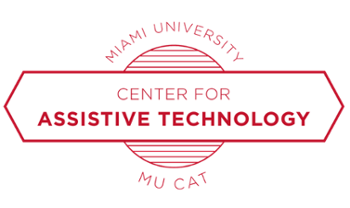 Several professors throughout various departments at Miami recently submitted a proposal entitled, "Miami University Center for Analytics and Data Science" to the Interdisciplinary and Innovation Fund. Several professors through various departments submitted a project proposal to the Interdisciplinary and Innovation Fund entitled the Miami University Agile Initiative. The project was selected to receive $40,000 in funding during its first year, and if it meets first-year outcome objectives, has the potential to receive an additional $80,000. The College of Engineering and Computing recently wrapped up Engineers Week 2015. The event was a huge success and continues to grow every year. 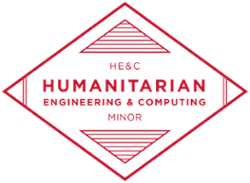 Miami University's Computer Science and Software Engineering Department is presenting their 28th Annual High School Programming Contest (HSPC) on Saturday, April 11, 2015, at Miami University's Oxford campus. 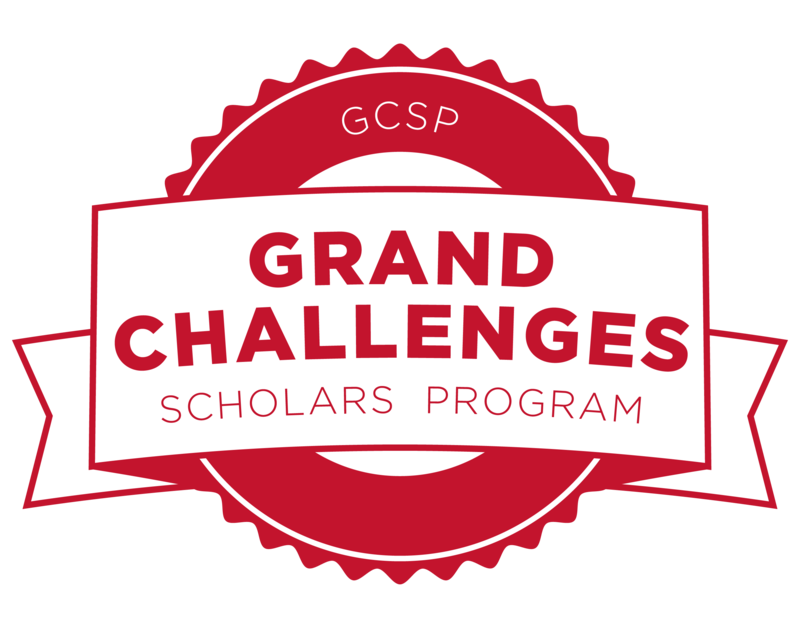 Each year almost 100 high school students participate in the contest.